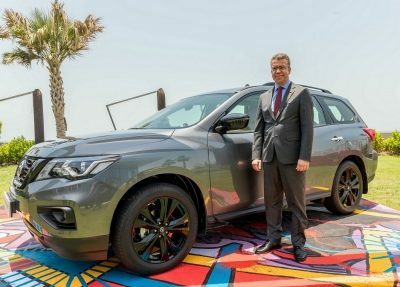 Dubai, United Arab Emirates – 26 June 2018 – Nissan Middle East today unveiled the latest iteration of the Nissan Pathfinder, the popular and family oriented four-wheel drive. 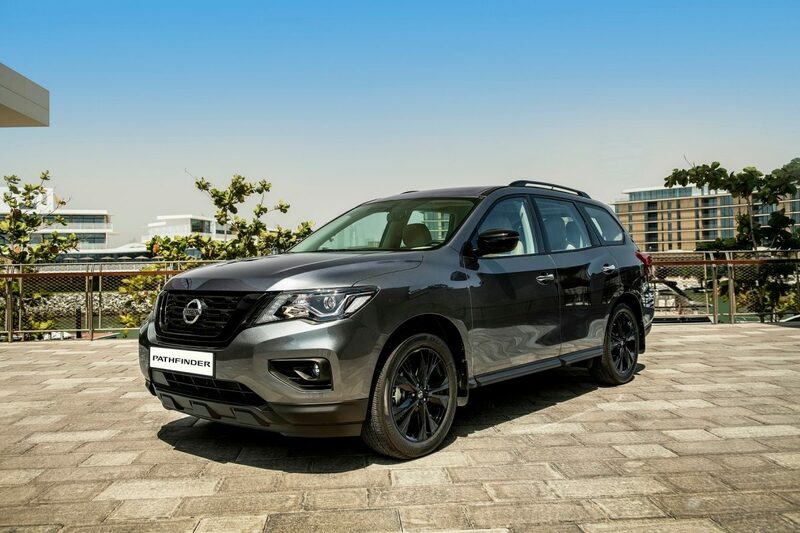 The 2019 Pathfinder Midnight edition adds visual excitement, with its sleek and stylish exterior design and intriguing finishing colours. With its exclusive black aluminum-alloy wheels, black exterior accents and LED interior lighting elements, the 2019 Nissan Pathfinder Midnight edition provides a unique head-turning look that elevates your stance on every road and highway. 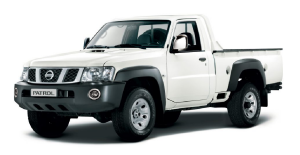 This invigoratingly stylish, assertive and moodier version of the iconic Nissan Pathfinder SUV features Nissan’s signature V-Motion Grille, striking boomerang-shaped head lights with LED daytime running light, and a redesigned front and rear profile. 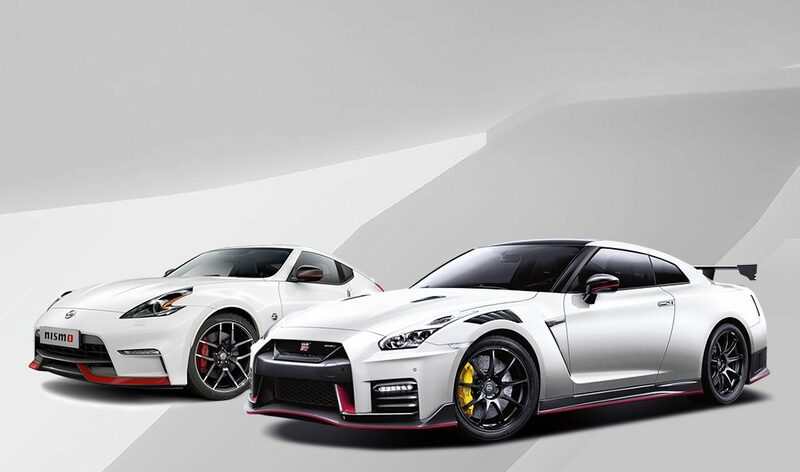 The new model also comes complete with 20-inch alloy wheels and a panoramic sunroof. Nissan Pathfinder Midnight is fully equipped with Nissan Intelligent Mobility features such as Intelligent Emergency Breaking Intelligent Cruise control, Blind Spot Warning, Forward Collision warning, Rear Cross traffic Alert and Intelligent 4X4 to enhance your safety and security. 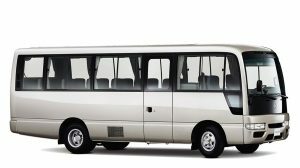 The comfortable seven-seater SUV is also anchored with EZ flex seating system that allows easy access to the third row with a child safety seat remaining securely in place in the second row. 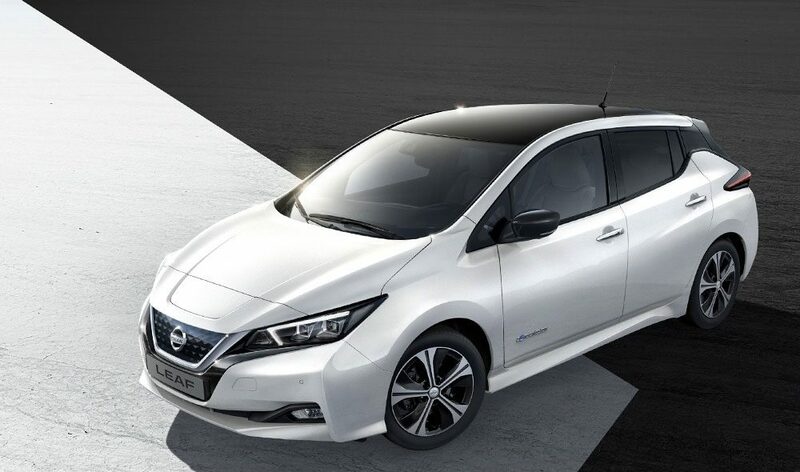 The new model will be available at Nissan dealers across the UAE and in selected Gulf countries from July 2018 at a price of USD 44,080 (inclusive of 5% VAT). Prices per market will be revealed at their respective launches and will vary from market to market.